A well-presented 735 sq ft raised ground floor, two bedroom, 1 bathroom apartment in this red brick period apartment building in the heart of fashionable Marylebone. 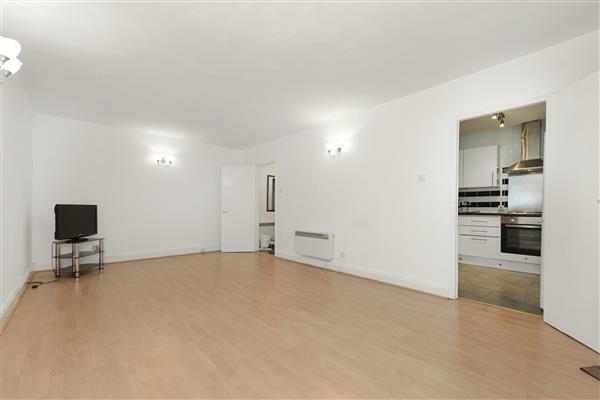 The flat comprises of a large reception room with original wood flooring, fully fitted kitchen and guest WC. 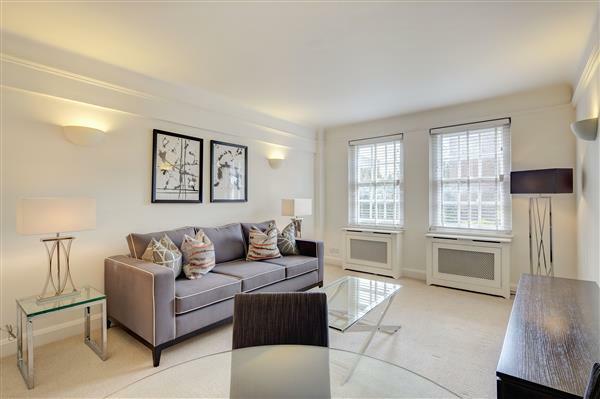 Nottingham Place is a quiet street located close to Marylebone High Street and a short walk from Regents Park. 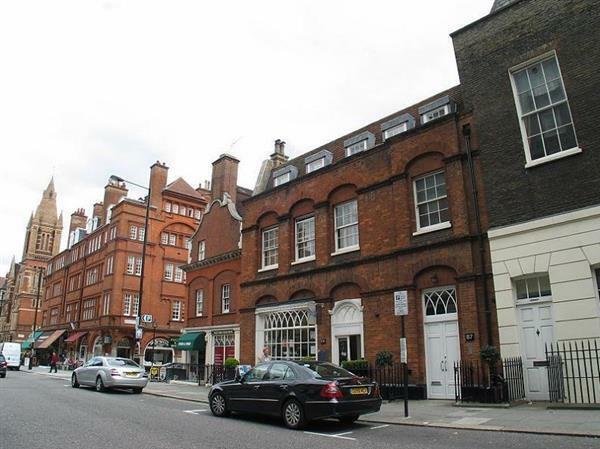 £735 per week Available A well-presented 735 sq ft raised ground floor, two bedroom, 1 bathroom apartment in this red brick period apartment building in the heart of fashionable Marylebone.